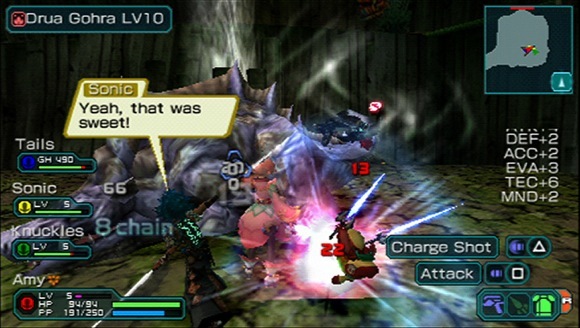 Phantasy Star Portable 2 takes place three years after the exciting Phantasy Star Universe saga. With the great menace of the Seed now defeated, the people of the Gurhal System are confronted with dwindling resources. Returning the game to its online roots, Phantasy Star Portable 2 connects players online via Ad-Hoc and Infrastructure mode allowing gamers and fans to play with their friends anywhere via the internet for up to 4 players. 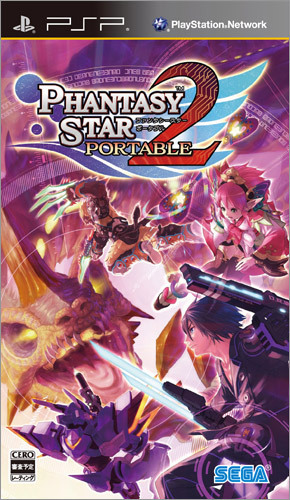 In addition to the online capabilities, Phantasy Star Portable 2 offers a new in-depth storyline, enhanced combat system, new weapons and character customization options that combine to form one of the most extensive RPG ever created for the PSP system. 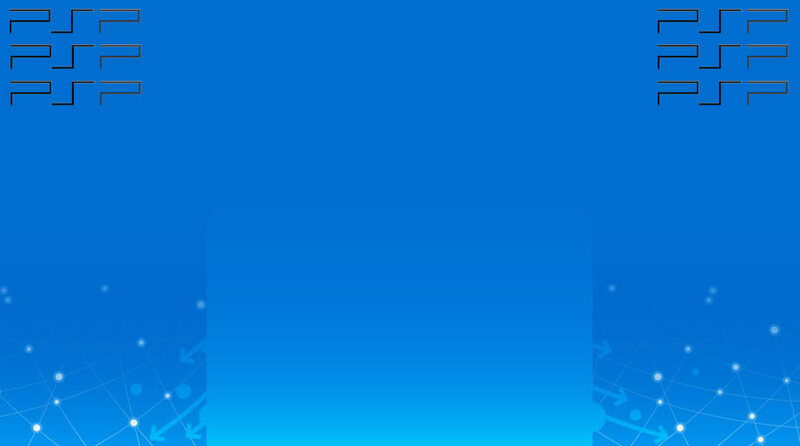 Compelling multiplayer experience- Brings the franchise into the Phantasy Star Portable online space for the first time by allowing up to four player cooperative or competitive online play via infrastructure mode as well as four player multi-player mode via ad-hoc.Advanced social interactivity - Explore new missions such as the Battle and Challenge missions made popular in the PSO series, share items, manuals, and titles among player's characters, as well as decorate the 3D My Room with tons of customization elements.Expanded content - The universe of Phantasy Star hugely expands from previous installments with double the amount of content in an all-new storyline with new characters, over 100 missions including Battle and Challenge missions, over 170 enemies including all-new bosses, and more than 2000 weapons and items.Enhanced combat system - Players gain more tactical choices by executing new combat techniques and abilities in addition to the combined battle system from previous Phantasy Star Online & Universe franchises.